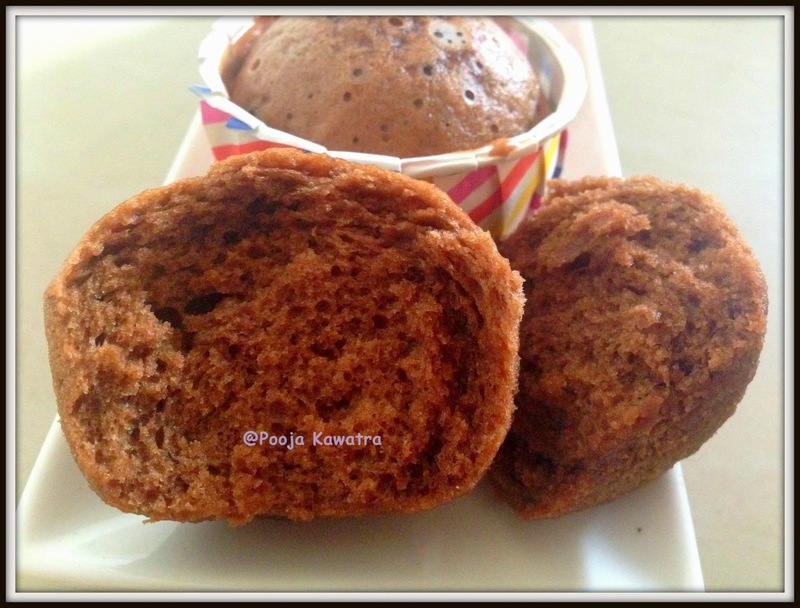 Ingredients: 125g cool-room temperature butter, 1 1/4 cup caster sugar, 2 eggs, 1 cup Milo, 1 1/3 cups plain flour, 1 tsp baking powder, 1/2 cup of water.... "ngredients 1 cup whole wheat flour 1 cup all-purpose flour cup Nestle Milo powder 2 tablespoons cocoa powder cup granulated sugar 2 teaspoons baking powder teaspoon baking soda" " This is an easy breakfast muffin recipe that uses Nestle Milo. Half cup of milk and half cup of water. It is boiled with 1 tea spoon of sugar, 2 green cardamom , half inch of ginger , 2 -3 leaves of Indian basil (for aroma and for its medicinal values )... And of cours 1 tsp tea leaves till u get/feel its aroma...... Ingredients: 125g cool-room temperature butter, 1 1/4 cup caster sugar, 2 eggs, 1 cup Milo, 1 1/3 cups plain flour, 1 tsp baking powder, 1/2 cup of water. 1. Preheat the oven to 180°C. 2. Combine flour, MILO powder, sugar, baking soda, and salt, and mix well. 3. Add in hot water, corn oil, and eggs one at the same time. To make the icing, add the icing sugar, Milo and milk to a small mixing bowl and stir until smooth. Spread over the cooled slice, let sit for 10 or so minutes until the icing has set, and slice and serve.